In a stunning display of raw speed and determination, RLR MSport’s John Farano and Job van Uitert overcame a spin and a fuel surge problem to rise from 14th to sixth in the opening round of the 2018 Michelin Le Mans Cup at Circuit Paul Ricard (Saturday 14 April). 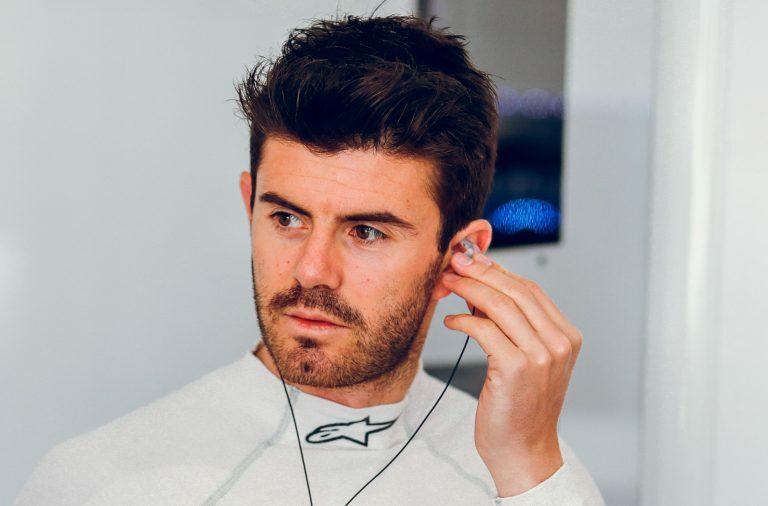 Earlier in the week, RLR MSport withdrew the #59 Ligier JSP3 of Alex Kapadia and Ross Warburton after the latter sustained a shoulder injury prior to the race weekend in Le Castellet. 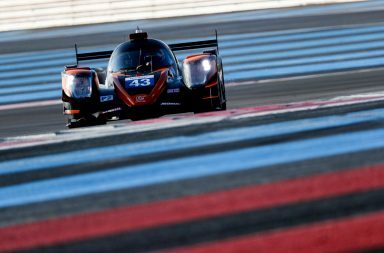 Warburton heeded his doctor’s warning that choosing to race would only aggravate his injury and prolong his recovery, pulling out of the opening two rounds of the LMC at Circuit Paul Ricard and Monza. However, the #14 Ligier of Farano and van Uitert continued waving the RLR MSport flag in Le Castellet and the Pro-Am driver pairing showed flashes of brilliance during a heavily curtailed free practice programme, purposely devised to preserve car and tyres for the all-important qualifying session and race. 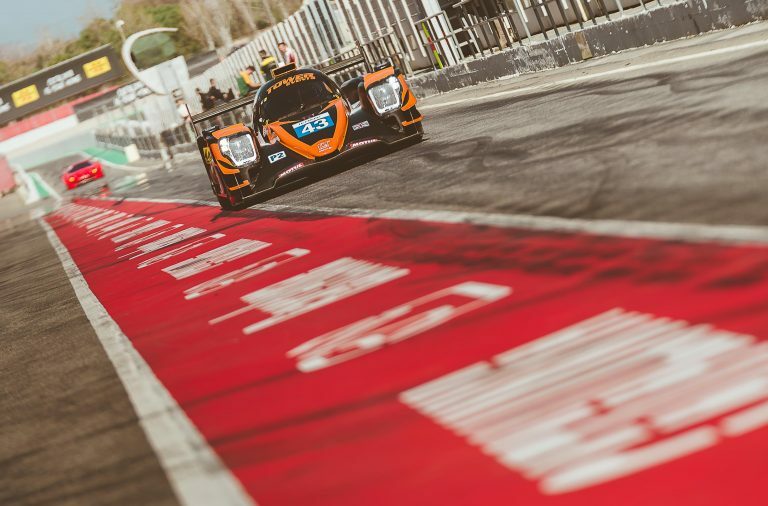 Having qualified the car, Farano took the start of the first round of the 2018 LMC season on Saturday (14 April) afternoon. The Canadian Am kept his nose clean and gained four places, climbing from 14th to tenth at the start of the two-hour contest, only to slip back to 11th as the pack shuffled and rivals faltered in the early laps. Farano quickly settled into a rhythm and dipped into the 1m55s to bridge the gap to SPV Racing’s Alvaro Fontes in tenth and extend his advantage over Lanan Racing’s Michael Benham in 12th. Sadly, a spin at Turn 9 saw Farano plummet down the order, but all was not lost and the gentleman driver resolutely pushed on to the compulsory driver-change at the top of the first hour. 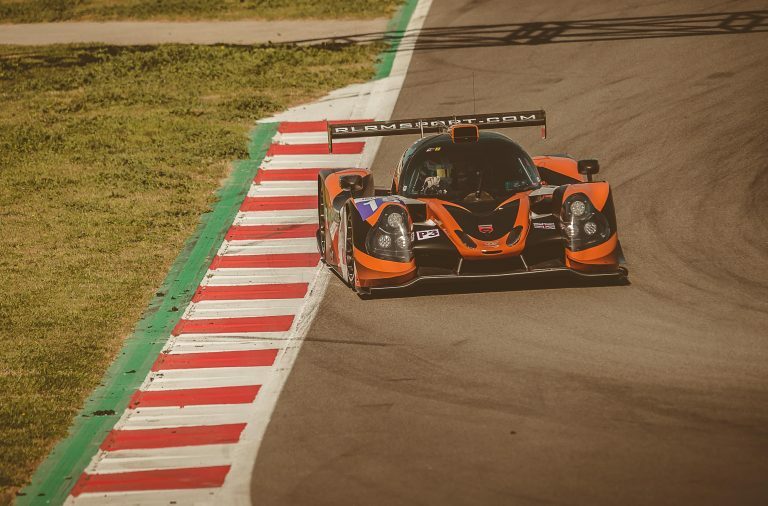 RLR MSport recouped some time in the pits, a swift and well-choreographed stop enabling Van Uitert to break into the top ten before getting back on the lead lap by passing the first-placed DKR Enginnering entry. 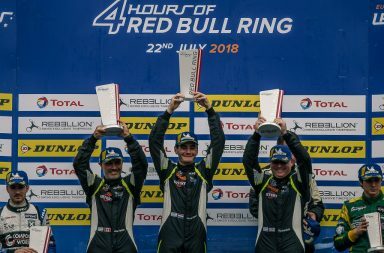 The young Dutch racer was soon one of the quickest men on the circuit, recording 1m52s and one purple sector after another in a valiant bid to reel in a three-way fight for sixth place involving CD Sport’s Laurents Horr and the two Graff cars of Marc-Antoine Dannielou and Damien Delafosse. Ten seconds stood between Van Uitert and eighth with one quarter of the two-hour race remaining, but the 19-year old was relentless in his pursuit of the Graff duo and seventh place was his with less than ten minutes to run. 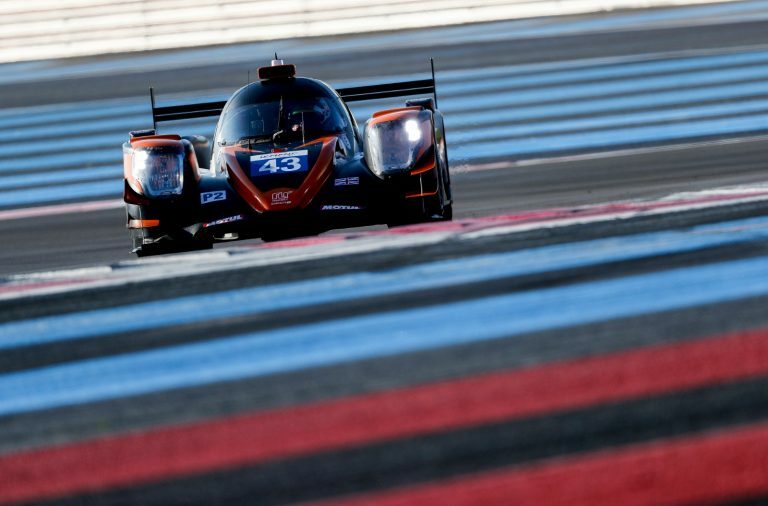 Sixth position appeared out of RLR MSport’s reach, but Van Uitert had other ideas; he continued pumping in purple sectors and recorded the best ever sector one time for an LMP3 car at Circuit Paul Ricard on the penultimate lap, before snatching sixth from SPV Racing’s Ricardo Sanchez in a last-gasp overtaking move on the run to the chequered flag. 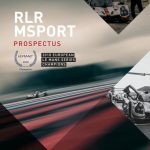 Round 2 of the 2018 Michelin Le Mans Cup is scheduled to take place at Autodromo Nazionale Monza in Italy on 11-12 May, but RLR MSport remains at Circuit Paul Ricard for the European Le Mans Series (ELMS) 4 Hours of Le Castellet (Sunday 15 April).